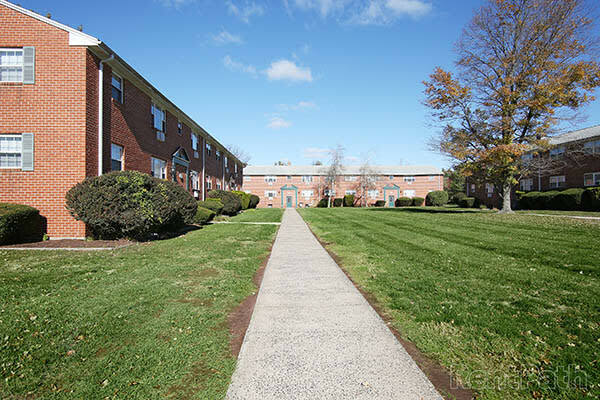 Are you searching for an apartment to rent in Newington, CT? Bradford Commons Apartments has a home for you! We are conveniently located to help keep you connected to your daily necessities like local grocers, restaurants, and more. Our 1 Bedroom and 2 bedroom apartments are close to the Berlin Turnpike and all the shopping and dining you could imagine. We are close to UConn Health Center, St. Francis and Hartford Hospitals. We are 15 minutes to downtown Hartford and just minutes away from all the major highways. Learn more about Newington with a personalized tour of Bradford Commons Apartments. We can’t wait to welcome you to Bradford Commons Apartments and show you around.